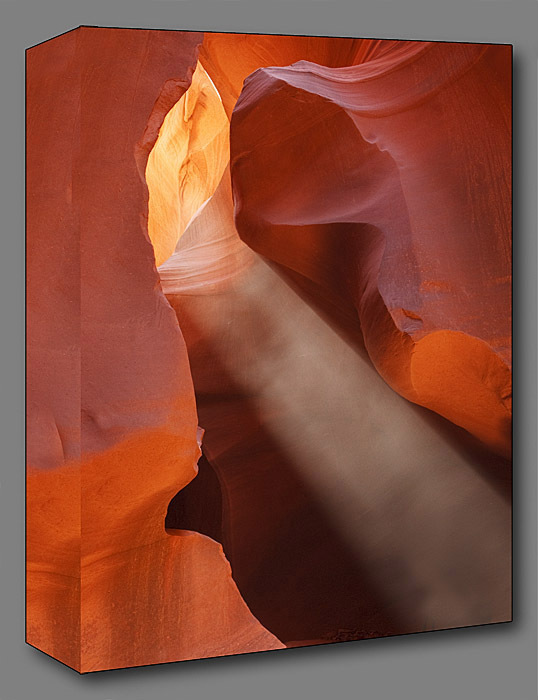 > If you wish to purchase fine art prints of my work, they are available in beautiful Canvas Gallery Wrap enlargements. They have brilliant color and resolution with color accuracy and archival quality. They make spectacular wall hangings or displays and make the perfect gift. 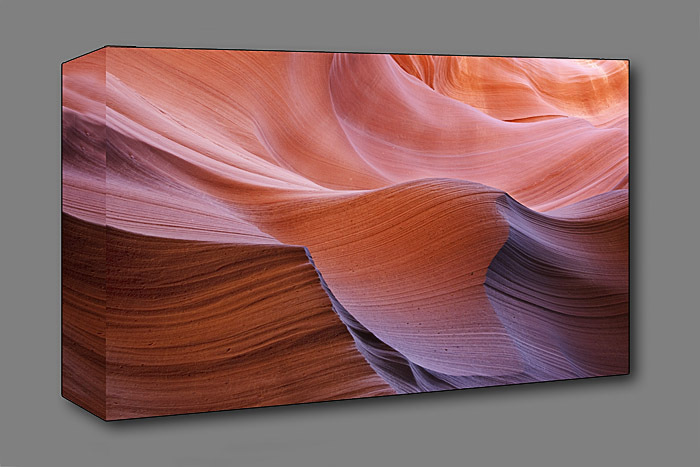 The Canvas Art comes with a UV coating, an easy to clean surface, and a guarantee of satisfaction. Keep in mind that the images that you see on this web site are low resolution images designed for quick and easy downloading, and are just representations of the rich and vibrant print images. 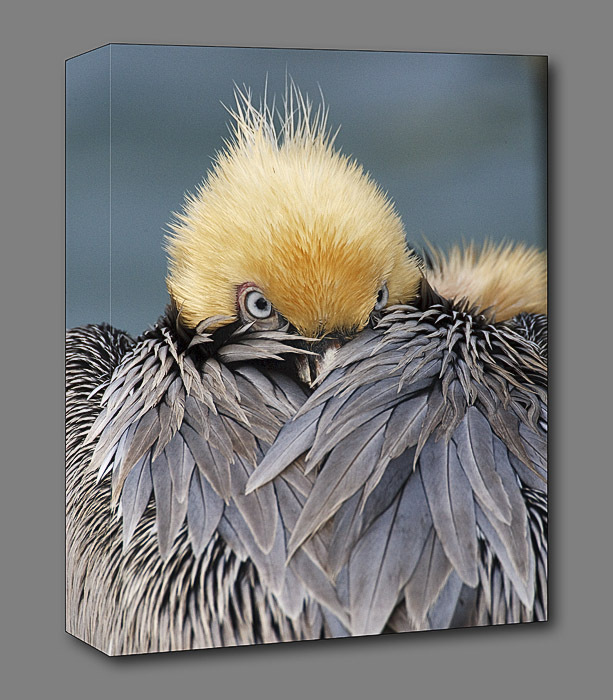 Samples of the Fine Art Gallery Canvas Wraps are below. 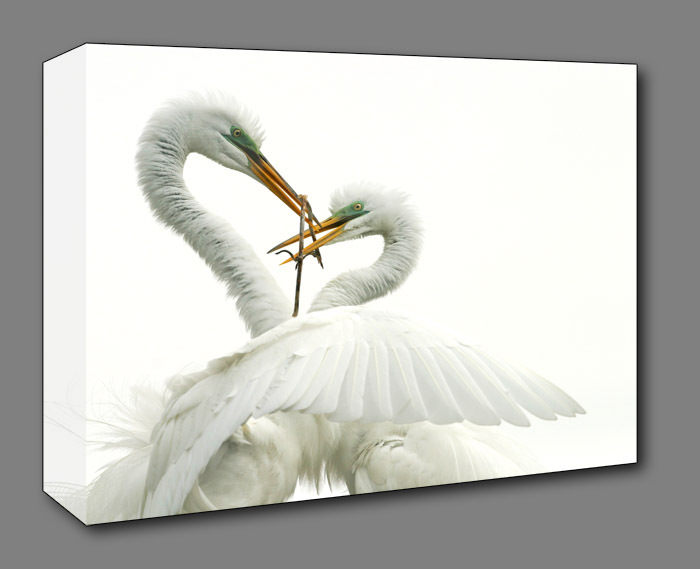 All of the images on the web site can be printed as Gallery Canvas Wraps. The 10"X30" size is for the Panoramic images only. 20" X 30" Fine Art Gallery Canvas Wrap ready for display or hanging. > These photographs are printed using state of the art technology to ensure longevity and color accuracy. They are produced in one of the finest Photo Labs in the US and are truly spectacular. If you would like or need a larger size please contact us for pricing and delivery times. They are shipped in protected boxes and will arrive ready for display or hanging. > If you do not want to use our online ordering system, we are available to take phone orders from 9AM to 5PM Eastern Standard time every day or you can send an email describing your needs.